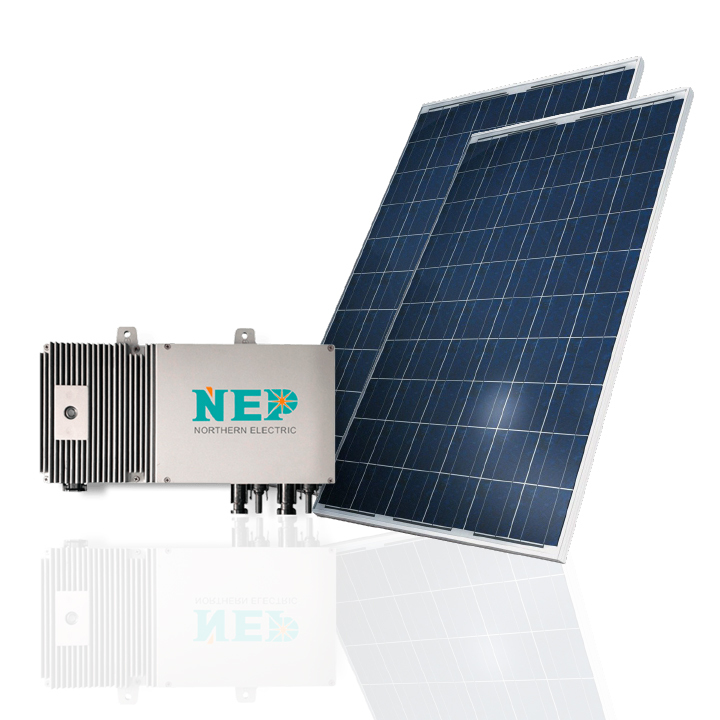 The Micro-Inverter is simply a miniaturized solar inverter, sized to fit solar panels individually instead of a series of solar panels. They do the same function as the traditional solar inverter: Transform the electrical energy produced by solar panels from DC to AC and synchronize the photovoltaic system with your home or business in a safe and secure way. trustworthy. – Connection to the network.